Hi everyone! It has been a while since we’ve featured a wedding on our blog, but we are so happy to be back. 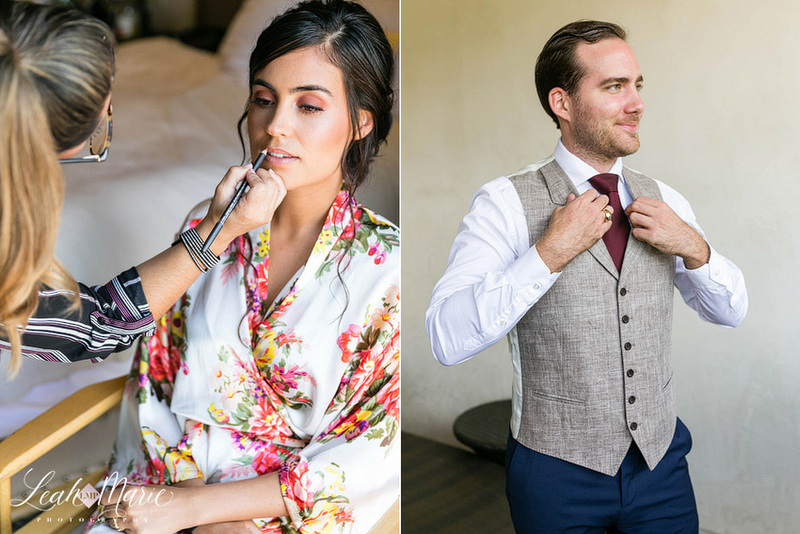 We are BEYOND excited to show everyone Adriana and Henrik’s beautiful wedding at the Ponte Winery in Temecula, CA. Safe to say that we are OBSESSED with these two. It was such an honor getting to photograph their special day! The first look with the bride’s dad is always such a tear jerker! Can we also just talk about Adriana’s dress?! We have photographed TONS of brides and we have not seen many dresses like this. We were loving the short dress with the detachable long skirt and Adriana was honestly looking like perfection. We absolutely LOVE it when couples do a first look. Watching the groom see his bride for the first time brings so much emotion and we love getting to capture it all. We are so in awe with these two! Ponte Winery is such a gorgeous location. The beauty of their ceremony site just speaks for itself, and by adding floral to the arch creates the most elegant touch. Words cannot describe how beautiful this family is! Such an amazing and fashionable family. It was an absolute dream getting to capture this beautiful couple on their wedding day. Thank you so much Adriana and Henrik for letting us be a part of it all!